cronuts | Badudets Everything Nice! 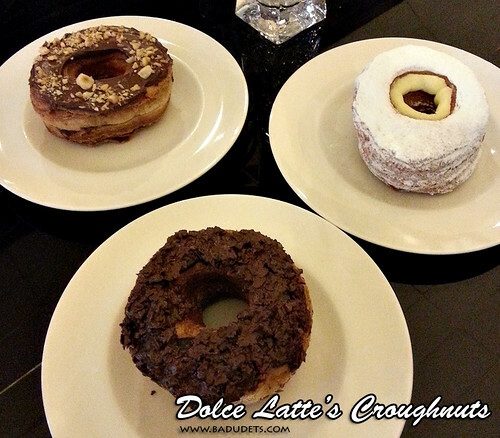 I finally tried Dolce Latte’s Croughnuts 2 weeks ago! I was able to satiate my curiosity about these croughnuts, although I still want to try Wildflour’s Cronuts. Our office is just near Dolce Latte, my friends and I took our chances of dropping by their restaurant at around 3:3o pm, hoping to grab a box for their walk-ins. And we’re in luck coz they still have 6 croughnuts left. Cronut. Croissant donut. Croissant doughnut. Cronutz. Kronut. Whatever they call it, one thing is for sure, another food craze hits Manila. 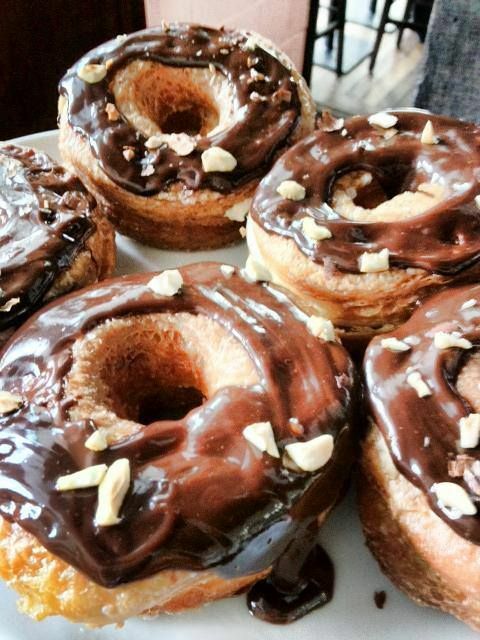 After cupcakes, milk tea, macarons, and ramen, foodies are going nuts about cronuts. Described by many as a half croissant, half doughnut — this pastry hybrid by Chef Dominique Ansel is taking the world by storm. After its launch on May 10, 2013, Cronut™ fans spanned the world from Berlin to Singapore, making it the most viral dessert item to date. 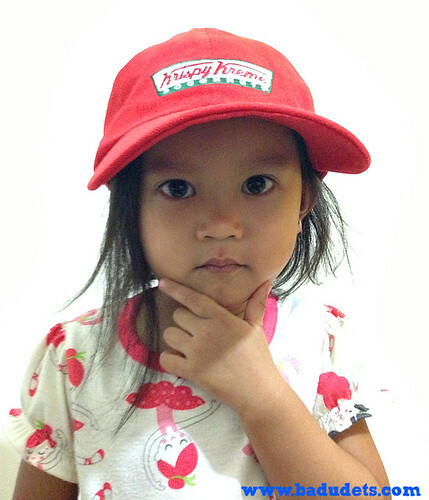 Now the question is, where to buy cronuts here in Manila?